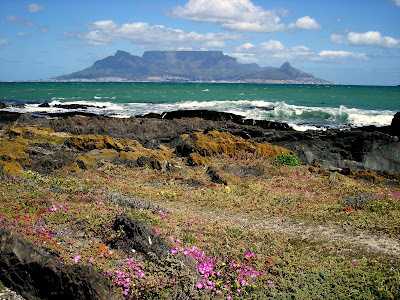 TravelComments.com Official Blog: South Africa eases visa regulations for travellers! 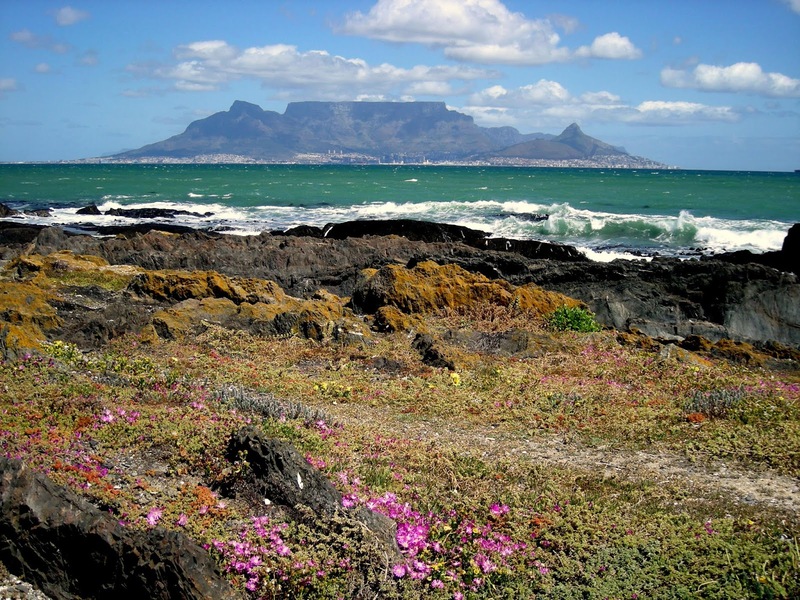 South Africa eases visa regulations for travellers! South Africa has announced changes to its visa requirements in an effort to boost tourism and make business travel more conducive. The amendments, which are part of a broader economic turnaround programme announced by South Africa's President Cyril Ramaphosa last week, include new visa waiver agreements with more than a dozen countries across Africa, the Middle East and eastern Europe, the rules on traveling minors, the simplification of visa requirements as well as the introduction of long-term multiple entry visas and BRICS* visas. In addition, South Africa will pilot its e-Visa in New Zealand by April 2019 in a bid to improve efficiency of visa applications and will also pilot e-Gates at OR Tambo International Airport (JNB) in Johannesburg, Cape Town International Airport (CPT) in Cape Town and King Shaka International Airport (DUR) in Durban by 2019. South Africa is currently also finalising the development of a new Biometric Movement Control System, which will be piloted at Cape Town International Airport (CPT) in Cape Town and Lanseria International Airport (HLA) in Johannesburg. Middle East: Saudi Arabia, United Arab Emirates, Qatar, State of Palestine, Iran, Lebanon, Bahrain, Oman and Kuwait. In a bid to simplify visa requirements for countries such as China and India, South Africa's Ministry of Home Affairs will by October 2018, implement measures to fast track the processing of visas. The measures will include taking biometrics on arrival in South Africa; allowing visa applications via courier and issuing five-year multiple entry visas. Business people from BRICS* countries who require visas will be issued a 10-year multiple entry visa, within five days of application.